First off, it's amazing that a Tom Izzo-coached team surrendered 18 offensive rebounds and still won the game. 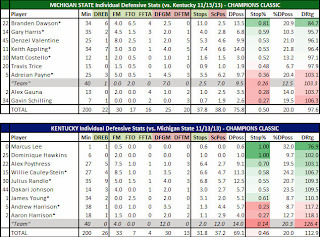 That says how great MSU was in transition - especially in the first half - as well as how hurtful Kentucky's forced and unforced turnovers proved to be. 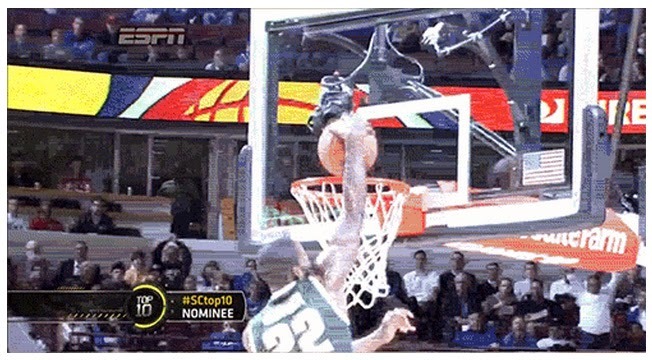 Branden Dawson's ACL is not only healed but it appears to be a bionic replacement. Dawson was phenomenal on both ends of the floor, especially defensively. His active hands helped force 6 1/2 turnovers and harassed most of Kentucky's dribble drives toward the basket. If MSU gets this Dawson defensively all season anything he provides offensively will be a bonus. The Spartans' biggest X-Factor this season might be Denzel Valentine. The 6-7 sophomore has great vision offensively - so much so that Izzo has called Valentine's vision one of the best he's ever coached - but that awareness also helps defensively. His length at the guard spot gave Kentucky's Harrison twins problems. He harassed both guards and forced eight Kentucky misses in all. 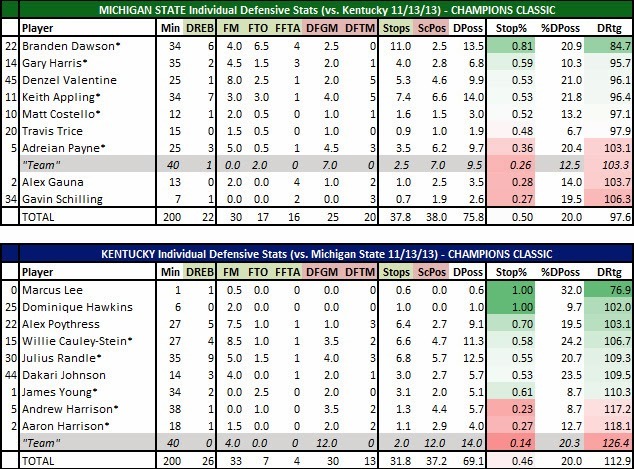 It is probably unfair to judge MSU's bigs (Adreian Payne, Matt Costello, Gavin Schilling and Alex Gauna) single-handedly on their defensive numbers against Julius Randle. As Izzo said after the game, "I think God was wearing No. 30" for Kentucky. Randle has a man's body despite being only 18 (18!!!). Costello played the best in limited minutes due to foul trouble while Shilling looked like a freshman at times. Payne's numbers are probably a tad worse than what they should be because after picking up his third foul early in the second half he played ole defense on Randle for three straight possessions - all Randle baskets. I have never thought Keith Appling was an NBA player. I still don't feel that way due to his size (he's too small to be a two-guard and he's an average college point guard). Yet, with NBA scouts flocking to see a dozen other prospects all Appling did was put up 22 points, 8 rebounds, 8 assists to go along with three forced turnovers and spectacular on-the-ball defense all night long. 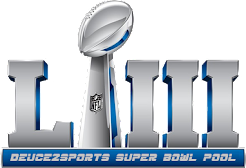 If there was ever a game to shine this was it. Kudos to Appling. Outside of Randle I came away most impressed with UK's Willie Cauley-Stein. He's sneaky quick and his length and athleticism - highlighted on help-side defense - that he'll definitely be a key part of Kentucky's interior defense. I do think Kentucky will get much better as the season progresses, but a spot in the Final Four (or a national title) will depend squarely on the Andrew and Aaron Harrison. Offensively the twins combined for 4-13 shooting, 1-6 from 3-point range with five assists and six turnovers. Kentucky's greatness under John Calipari has been in part because he's had great players (coupled with his great coaching) but the key has always been a NBA-level point guard running the offense. Kentucky can have all the great NBA level wings and post men but to reach the Final Four it will need drastic improvement from the Harrison twins at the point guard spot. (Editor's Note: This post, and information from it, was used by Luke Winn in his weekly must-read NCAA basketball power rankings at CNNSI.com. Check the Kentucky section for the shout out).